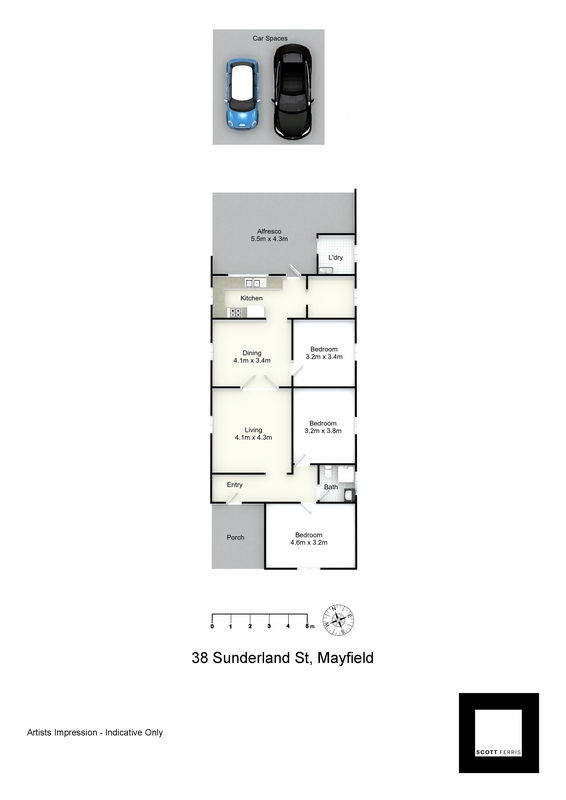 This inviting family home has a wonderful sense of space and light teamed with a considered layout that offers easy contemporary living. 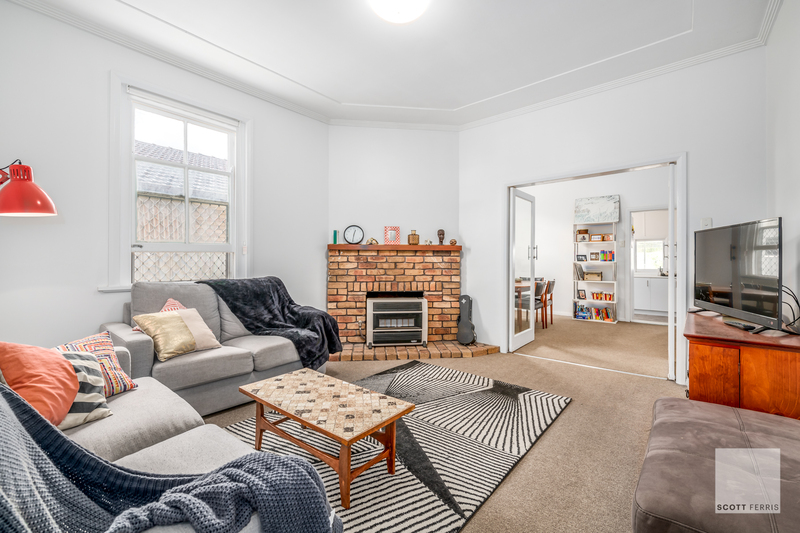 The generous family room opens to the dining through large french doors perfect for separating the living spaces while maintaining a vibrant open feeling. 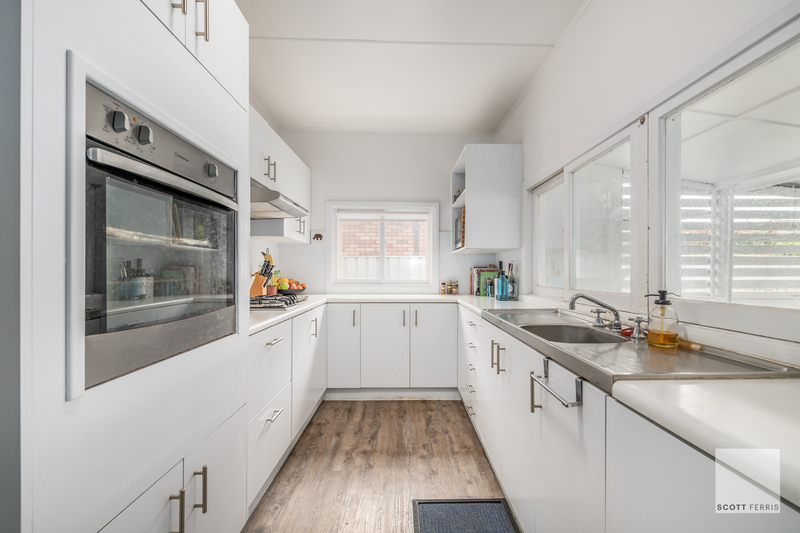 A recently updated galley style kitchen perfectly positioned adjacent to the dining overlooks the covered outdoor area and back yard for all year round entertaining and watching the children play. 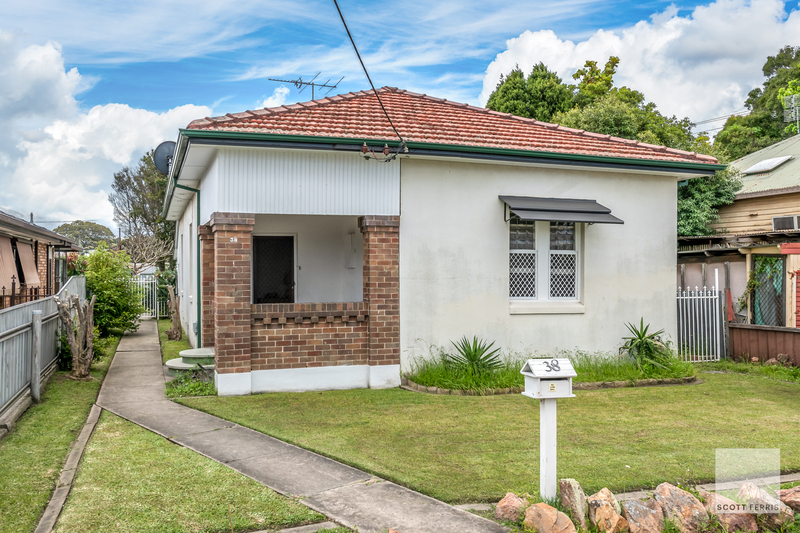 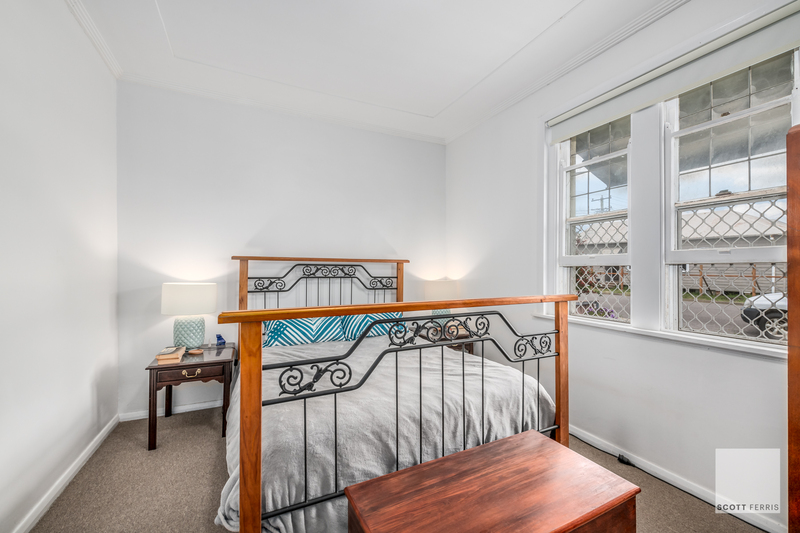 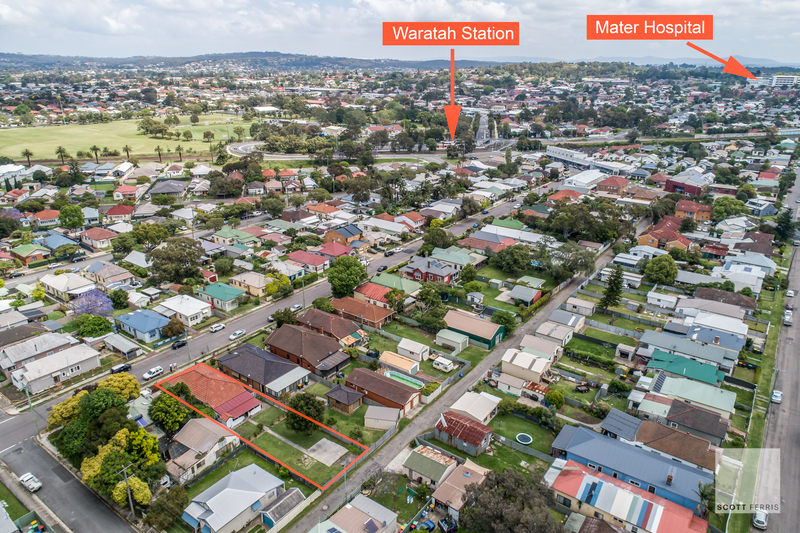 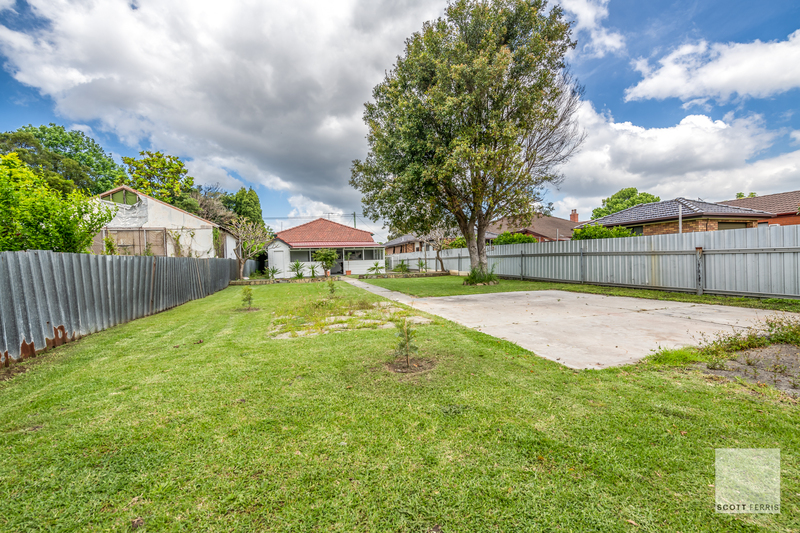 This cavity brick character home on 638sqm of level land offers abundant opportunity to improve with 12.19m frontage, rear lane access and the option of dual occupancy (STCA). 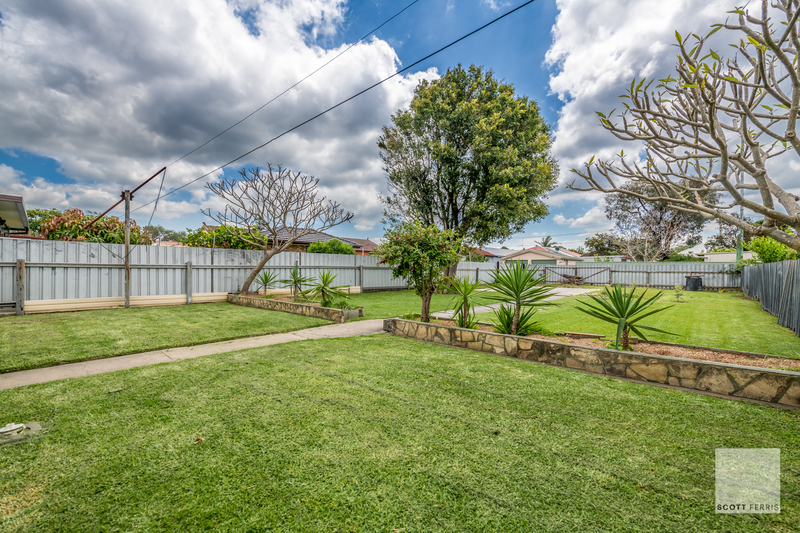 Ideally located close to schools, cafes, shops and public transport with direct link to the Newcastle Interchange.